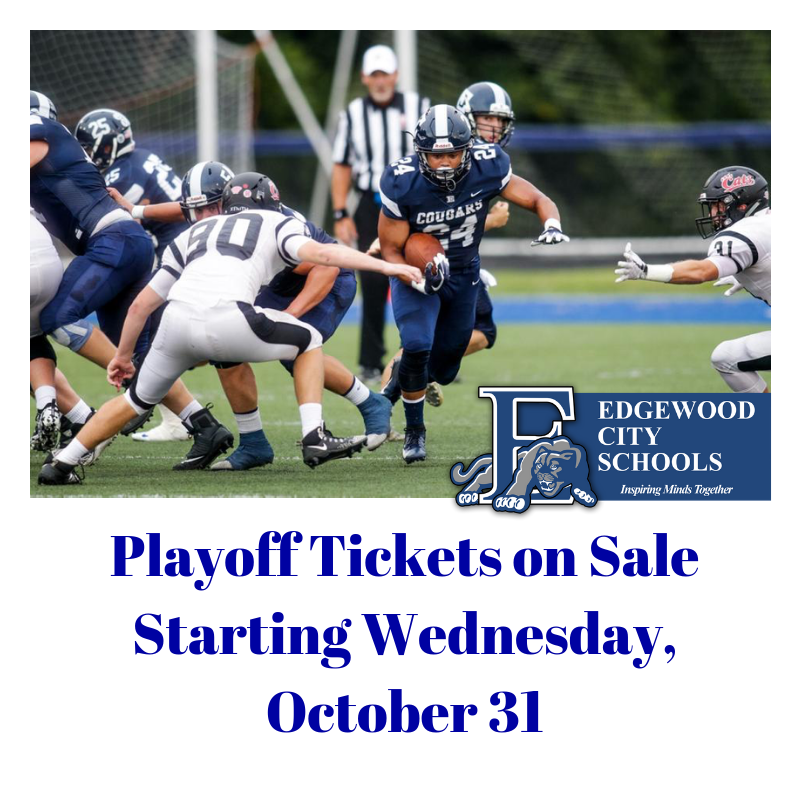 Tickets go on sale Wednesday for Friday's State Playoff Football Game! Tickets can be purchased at Todds IGA Express (313 W. State Street) & Skyline Chili (917 W. State Street) in Trenton. 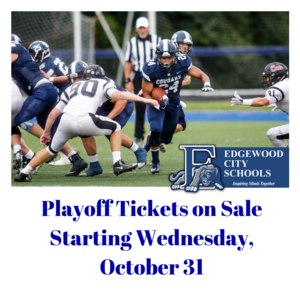 Students & staff can purchase tickets in the EHS Cafeteria from 10:30 am -12:30 pm (Wed-Fri). Pre-sale tickets are $8.00 for students, adults & senior citizens. Tickets will be $9.00 at the gate. Ticket prices are set by OHSAA. There is NO Reserved Parking at this game; parking $2 per car. Reserved seating, however, will be honored in Kulmer Stadium, if you had purchased reserved seats for the football season.